Nobody has time to read anymore. Or so they’d have you believe. Really people just don’t want to waste time reading boring things. I’ll read a long book, article or story if I know it’ll be worth it. So here it is: YOU NEED TO READ THESE THREE STORIES. If you read only three things online all year, make it these. They’re full of humor, drama, death, history, calamities and triumphs. Each is written in a distinct style and by reading them your writing will probably improve (even if you just write emails). Each one has changed my outlook in some way. Expand your horizons! Easily the most riveting piece of journalism I’ve ever read. Joshua Davis tells the story of probably the coolest / most dangerous / most rewarding job in the world: a maritime salvageman. 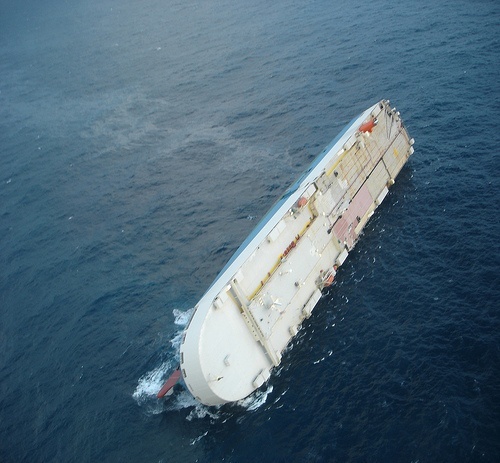 The Titan Salvage team has to balance a 55,328 ton foundered cargo ship before the $103 million worth of goods on board sinks to the bottom of the North Pacific. The cast of characters is worthy of a Mission Impossible movie: a guy who can pilot any ship in the world, a computer modeling specialist that does calculations on the fly, and three salvage divers that look and act like real pirates. They board the lopsided ship by helicopter and work frantically to turn it over. And when one of the crewman dies suddenly, it will break your heart. Donald McRae tells the story of the one man who, in the span of just two years, pioneered the use of expert witnesses in American courts, upheld the teaching of evolution in public schools, and saved a family of 11 from an unjust murder conviction. 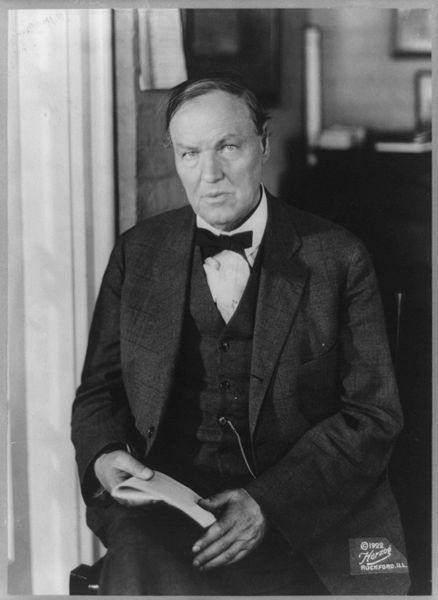 Clarence Darrow was the most influential defense lawyer in the history of America. His closing arguments in one trial lasted for three days and reduced the trial judge to tears. The opposing lawyer in the Scopes Monkey trial died of a stroke a few days after the verdict. Darrow regularly overcame insurmountable odds to free or save his clients while onlookers flooded his courtrooms to hear his arguments. McRae does a wonderful job communicating the emotion and vigor that made Darrow so good at his job. Well worth the read. 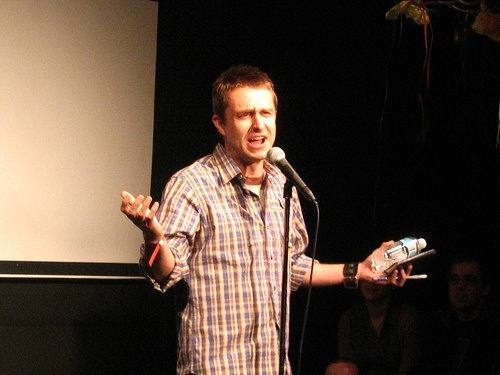 On a much lighter note, freelance extraordinaire Chris Hardwick tests three productivity methods on his own life to try and find some sanity. The results are less than encouraging. The article is written in a Hunter S. Thompson meta style, as in “I’m writing an article about writing an article about productivity tools.” It’s less review and more storytelling, which actually gets the reader more involved in the story. (Yes, I was an English Major). Basically it’s fun writing about a boring topic from a comedian. What’s not to love? Any other great suggestions for reading?